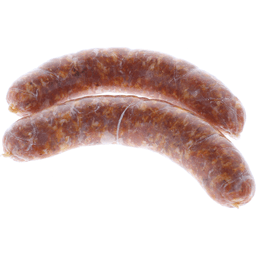 Smoked bratwurst. Made with 100% premium pork. US inspected and passed by Department of Agriculture. Family owned since 1945. Our company began in 1945 when Ralph F. and Alice Stayer opened a small butcher shop in Johnsonville, Wisconsin. Their philosophy was simple; make great-tasting meats and treat people well. 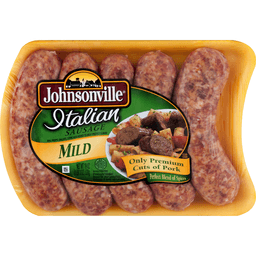 Today, Johnsonville remains an independent, family-owned company. Every member of our team takes great pride in sharing our founder's standard for quality and doing right by others. 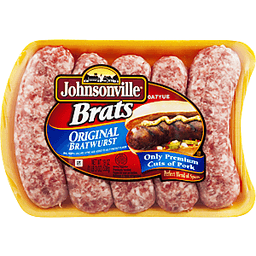 Learn more about our story at Johnsonville.com. Gluten-free. Questions or comments? Keep package for reference. Call: 1-888-556-2728. 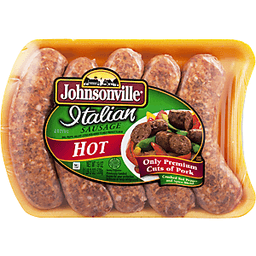 Find great tasting recipes at Johnsonville.com. Product of USA. 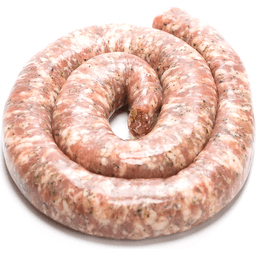 Original bratwurst. BHA, propyl gallate, citric acid added to help protect flavor. Only premium cuts of pork. Perfect blend of spices. US inspected and passed by Department of Agriculture. 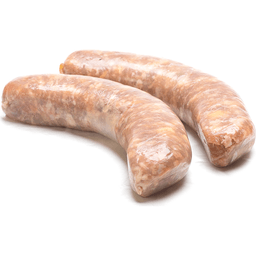 Sausage is all we do. American-made and family owned since 1945! 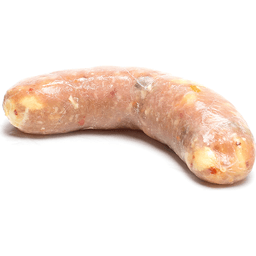 Made with only quality ingredients like fresh pork, combined with a unique blend of herbs and spices for a juicy, robust flavor every time. 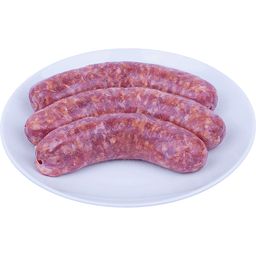 Our delicious Bratwurst and Italian Sausage varieties always use natural casings and never contain any artificial flavors or colors. 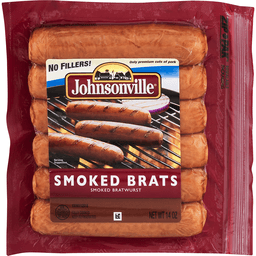 Visit Johnsonville.com for great-tasting recipe ideas. Gluten free. 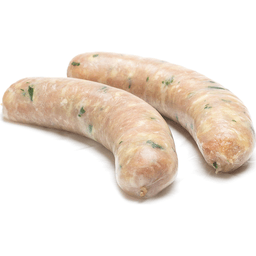 50% Lower fat (Contains 50% less fat than USDA data for pork Italian sausage. 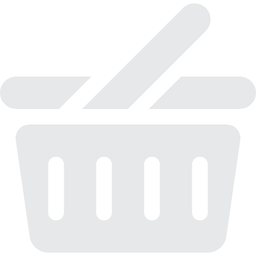 Fat content has been reduced from 26 g to 9 g per serving.). Citric acid, BHA, BHT, added for flavor protection. Since 1939, Foster Farms has been committed to producing only the best quality poultry for you and your family. For more than 60 years, our family-owned farms have delivered fresh, locally grown poultry to your neighborhood grocery store. 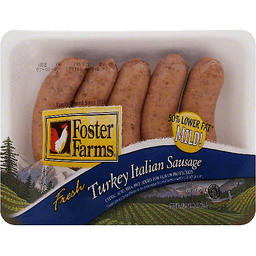 You can be sure that Foster Farms premium turkey is always natural, always fresh.